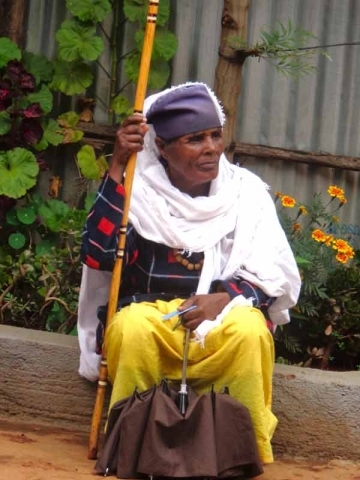 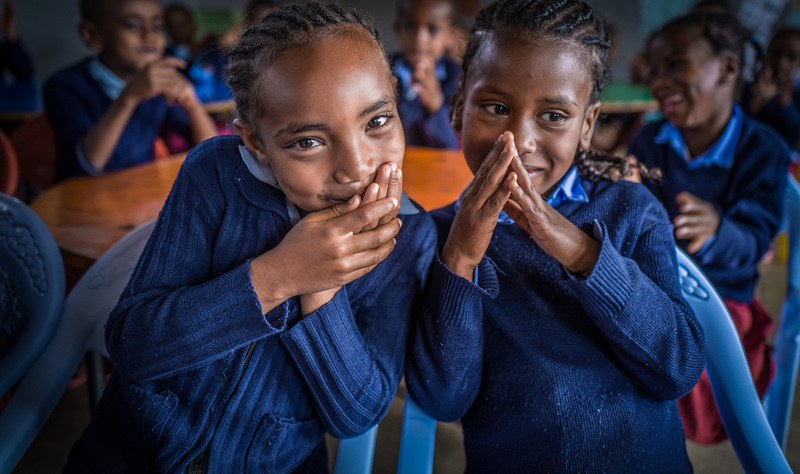 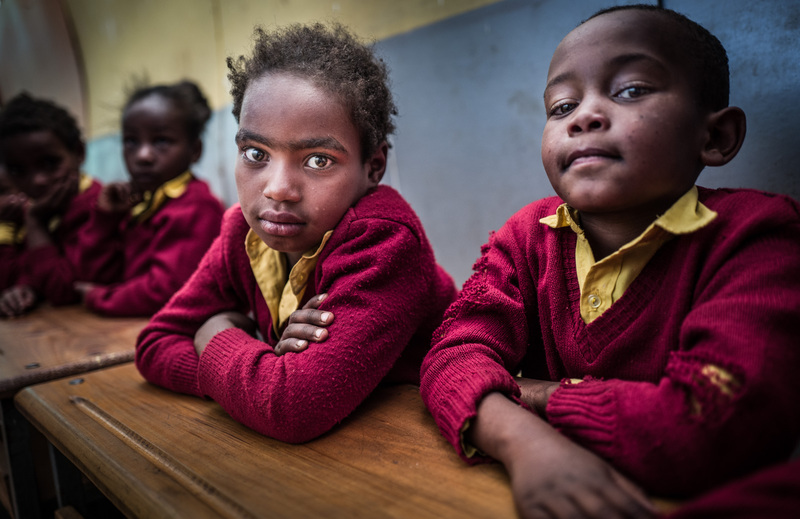 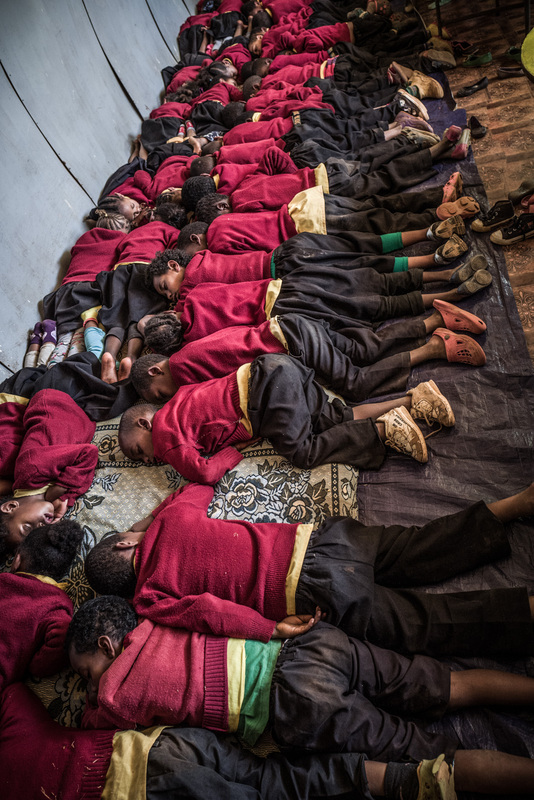 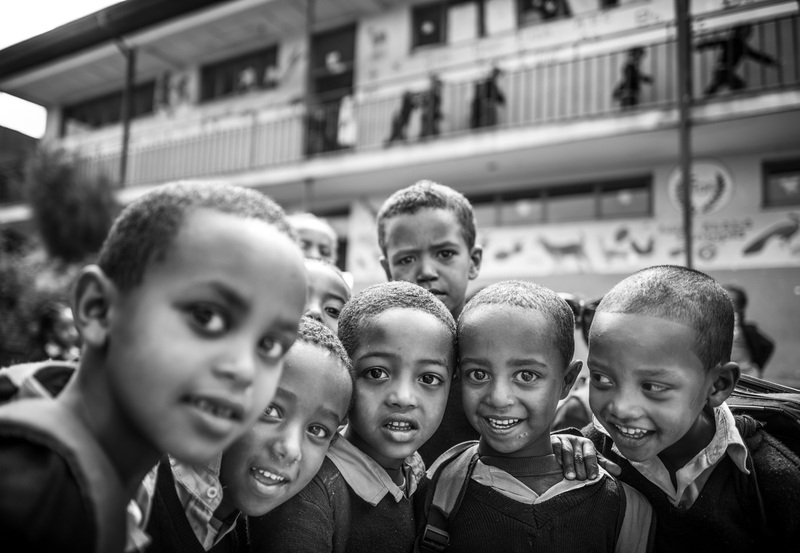 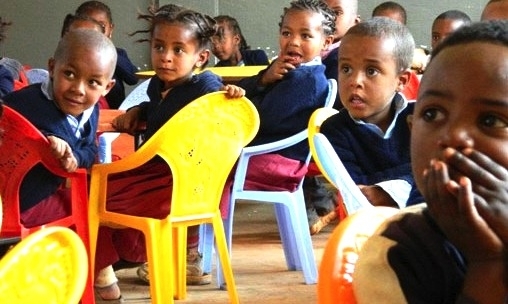 In October 2005, the children of Addis Ababa in Ethiopia were at a serious disadvantage because they needed to attend kindergarten in order to gain access to public school, and this was practically impossible for them. 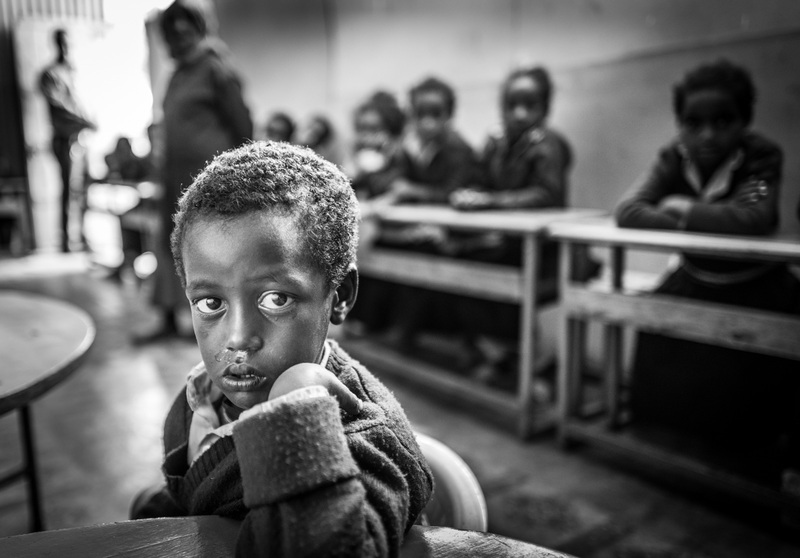 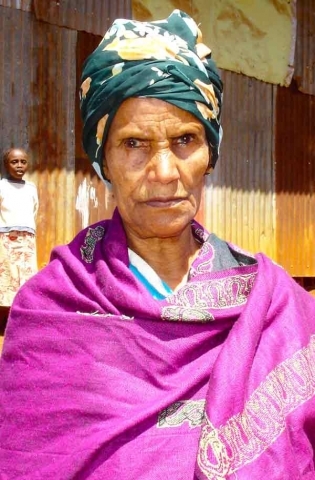 The requirement is a financial hardship for parents who live in the poverty stricken area of Addis Ababa and the surrounding rural communities. 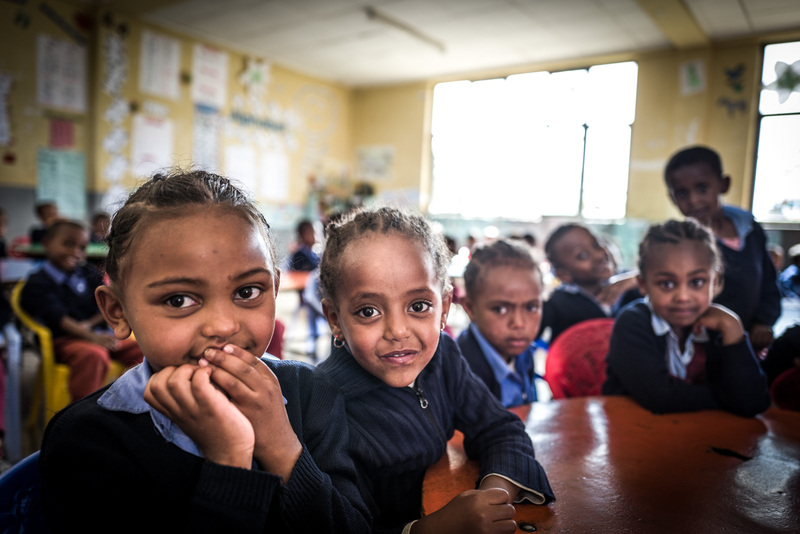 Attending kindergarten is a necessary first step and it produces a hurdle most families simply cannot afford or navigate alone. 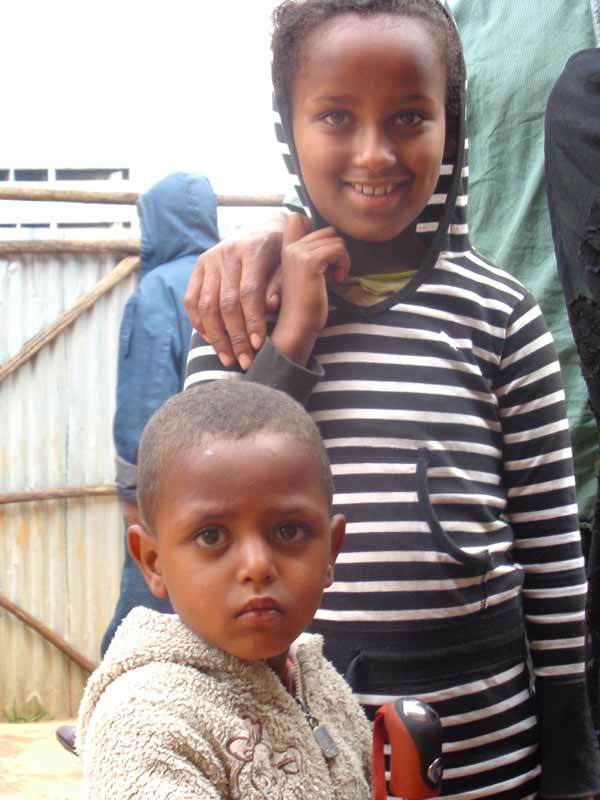 In fact, the majority of at-risk children take to the streets to supplement the family income. They will beg, sell goods or turn to prostitution or forced labor to help feed and clothe their families. 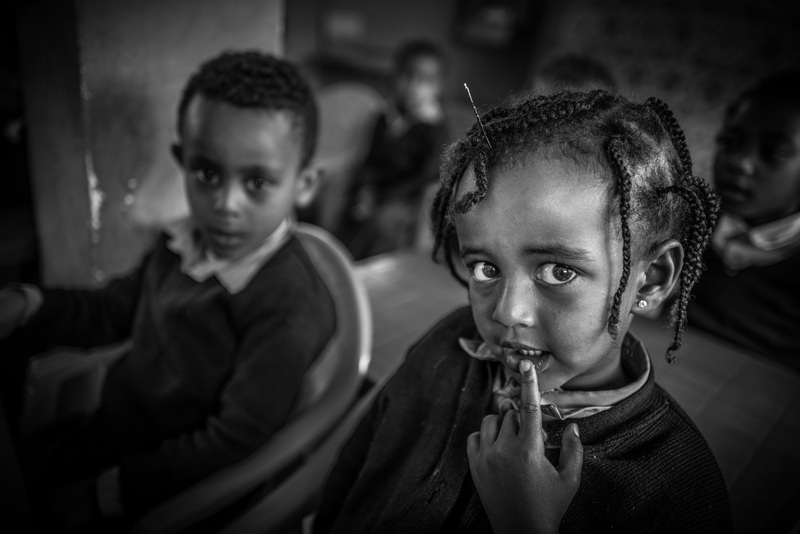 To address the needs of these vulnerable children, SQ Foundation partnered with Friendship for Integrated Development Association (FIDA). 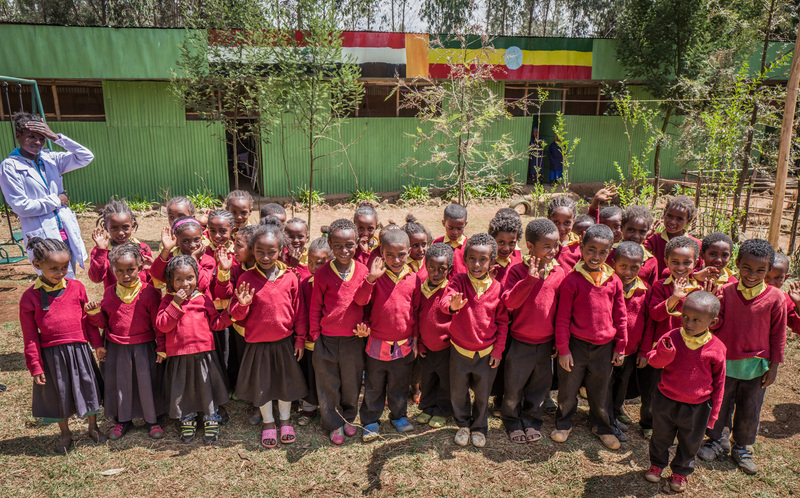 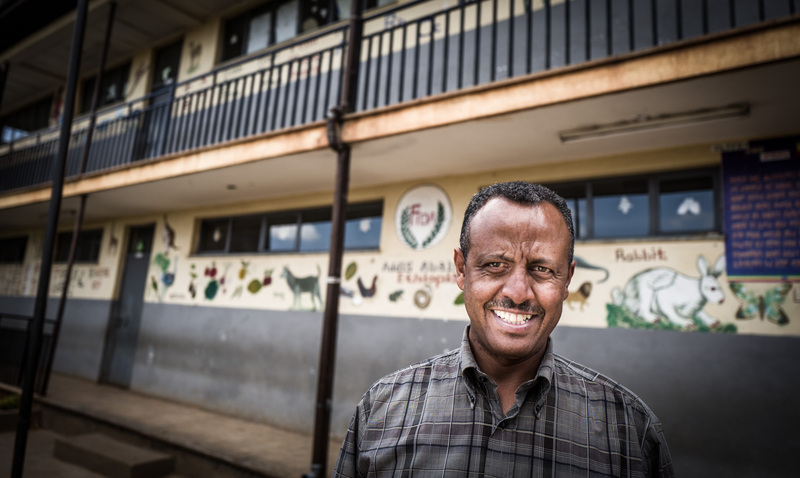 Five years later, in September 2011, we helped opened a new kindergarten in Addis Ababa. 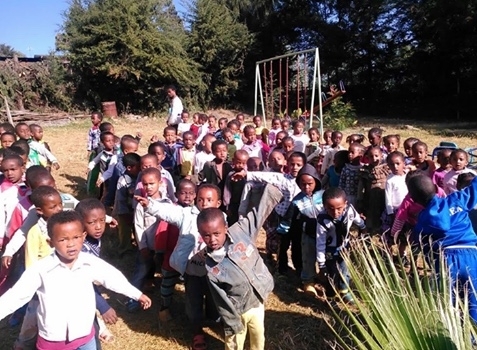 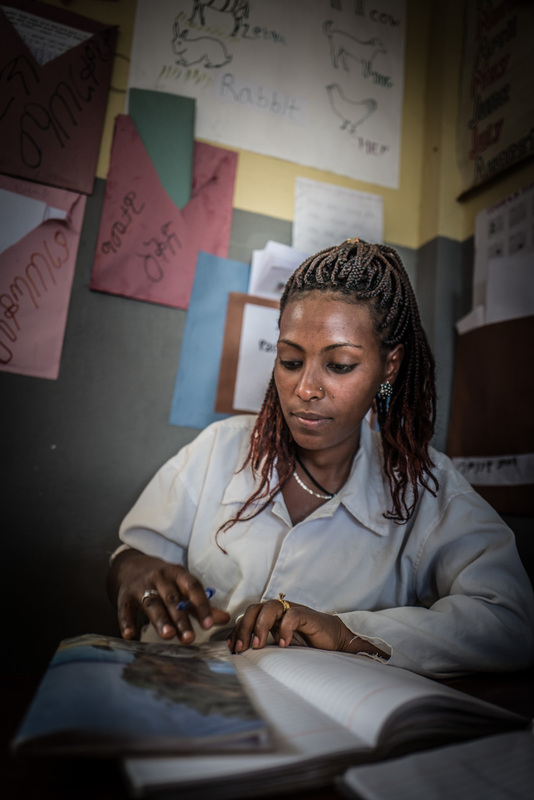 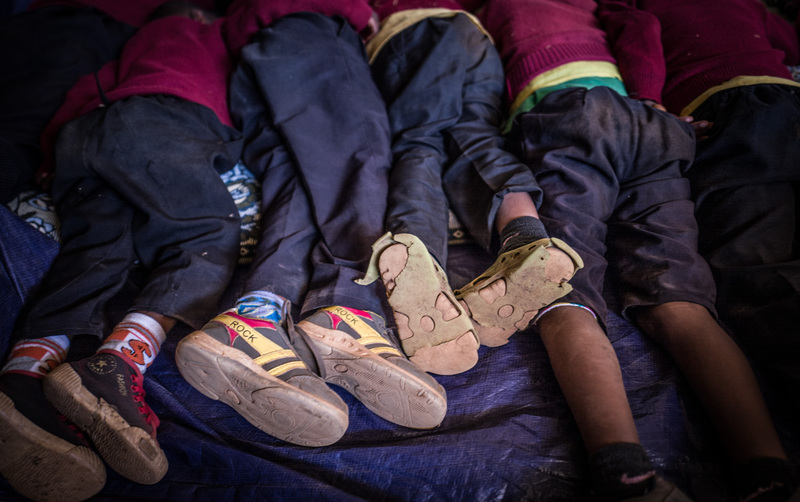 Since opening, 240 children in Addis Ababa are being supported. 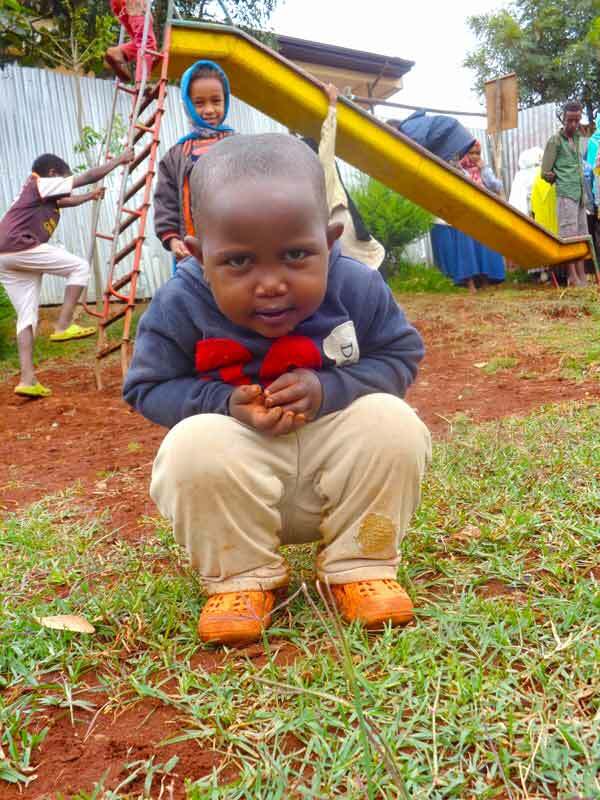 The Child Sponsorship Program has also created ongoing support for a further 105 children. 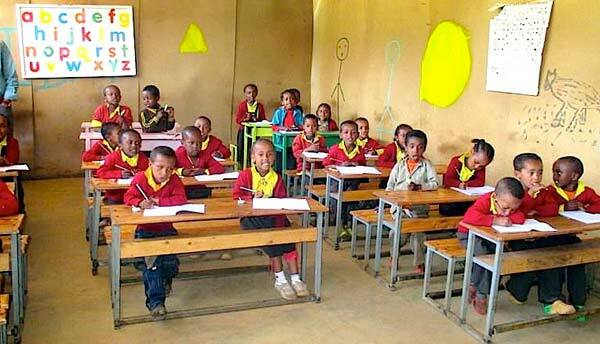 These programs allow the children to continue on with their primary and secondary education. In 2011, FIDA extended its reach to Menegasha village, where it runs another kindergarten serving 120 local children in this outlying rural area. 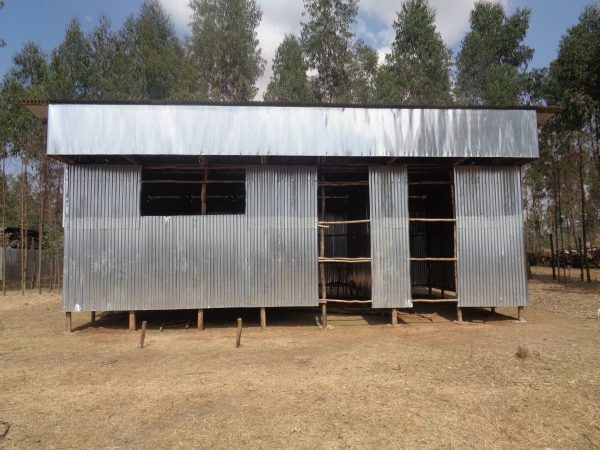 Newly constructed classrooms in Menagesha. 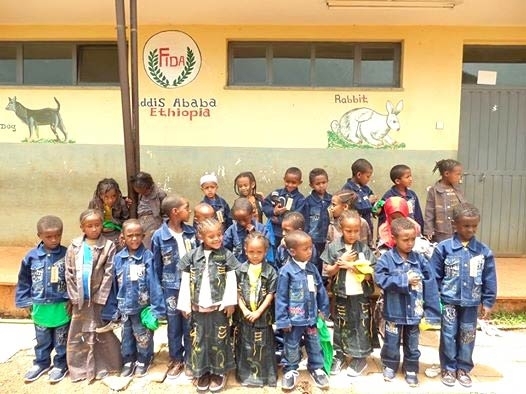 FIDA is supporting 360 children with pre-school education, 105 children with their primary and secondary education, in addition to running two kindergartens. 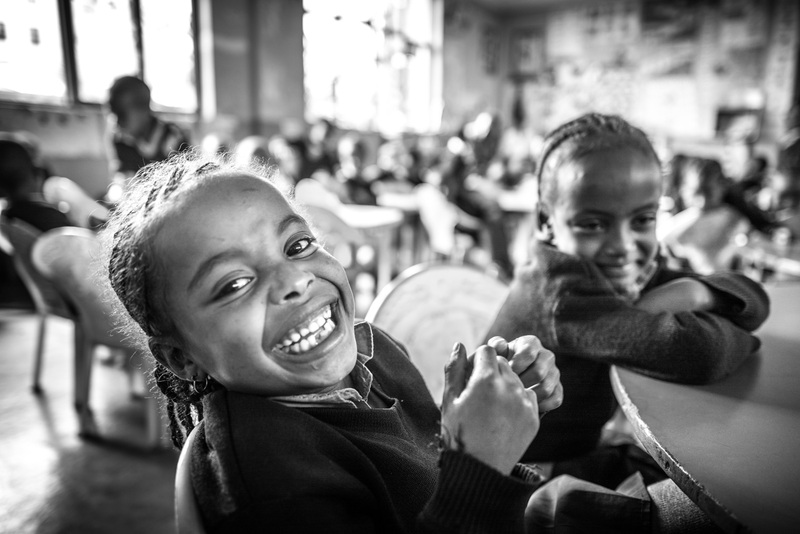 The Child Sponsorship Program also reaches out to the many single mothers struggling to keep their children in school. 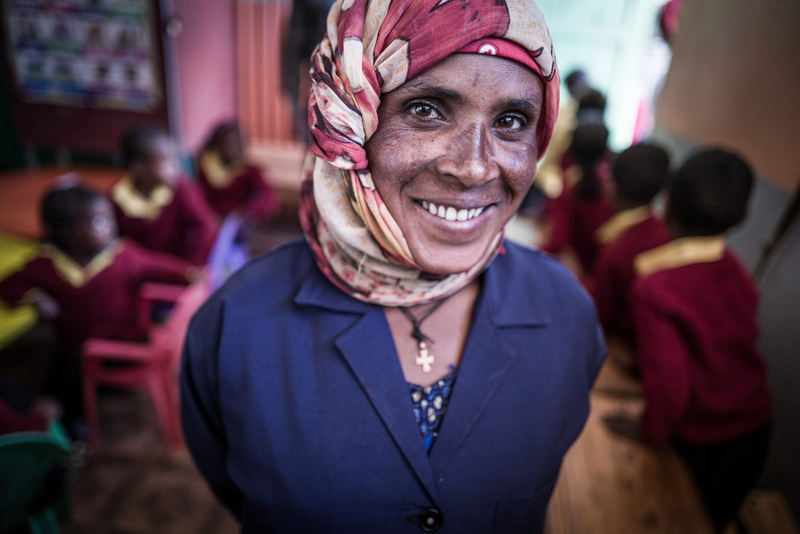 The challenge that needed to be addressed was that these mothers needed to support their family, yet they lacked the education necessary to find employment that allowed them to be self-supporting. 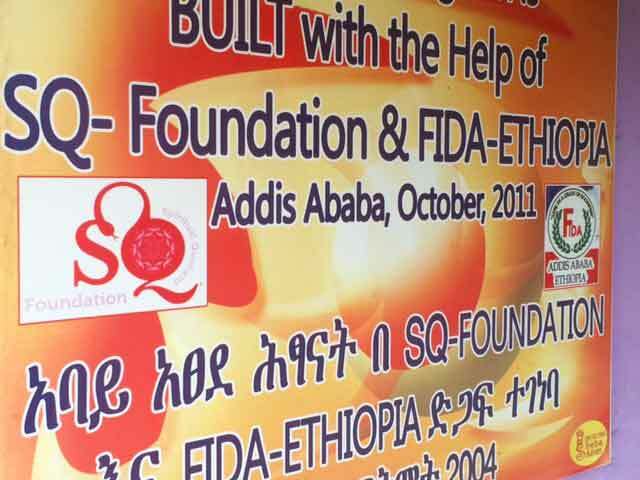 Through the ongoing support of the SQ Foundation and others, FIDA instituted a women’s empowerment project by training them as seamstresses. 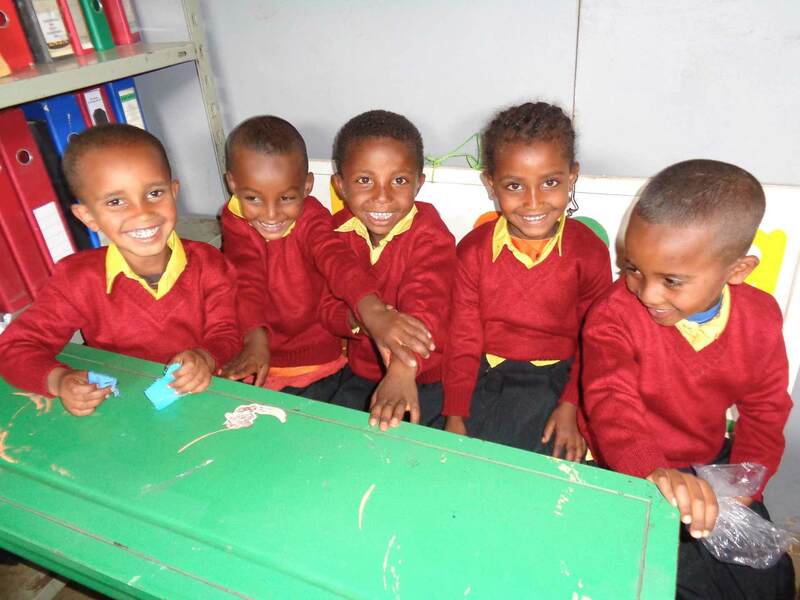 Being able to have a livelihood meant the children could now stay in school and receive the education they need to break the cycle of poverty that was so difficult to move past before. The Child Sponsorship Program provides financial support to the child’s family for his/her education and eliminates the need for that child to earn or beg additional income for the family. 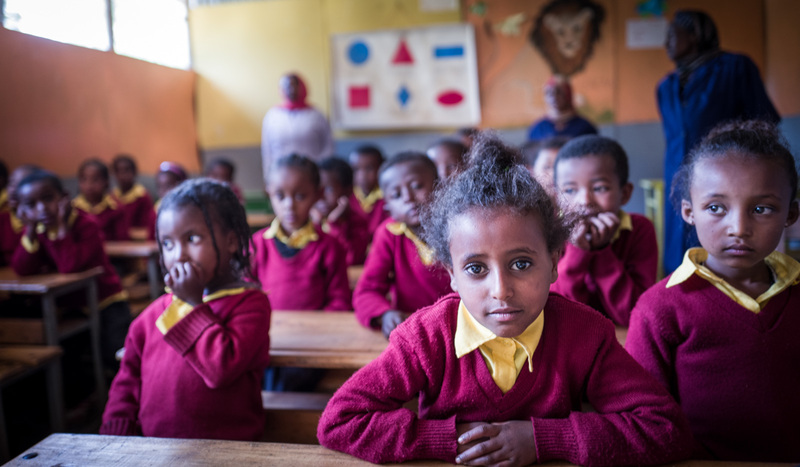 Monthly payments are conditional on the child’s attendance in school, which helps the parents/guardians to ensure that this happens. 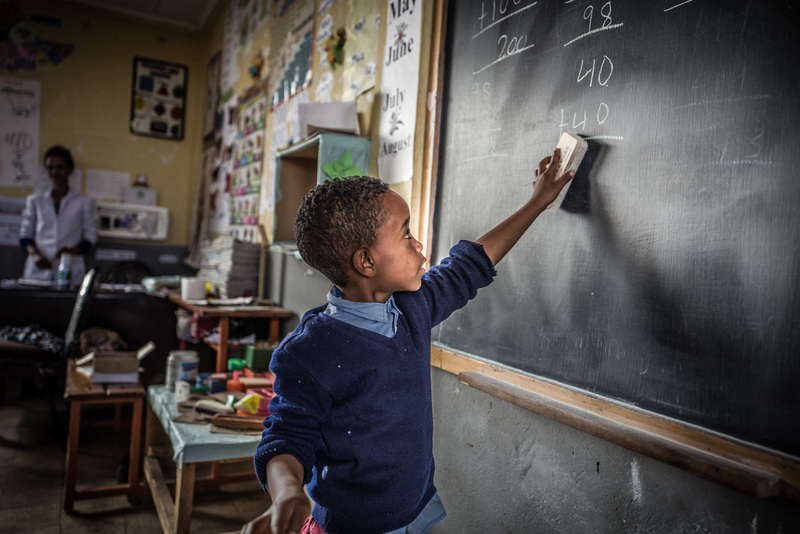 Financial supports begins with kindergarten and continues through primary and secondary school. 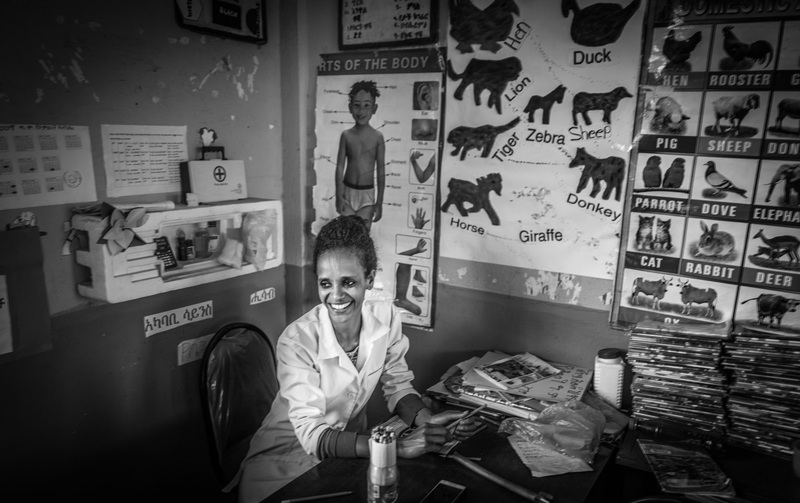 At the same time, the program works with the parents and guardians of the children to help them address basic needs in the home. 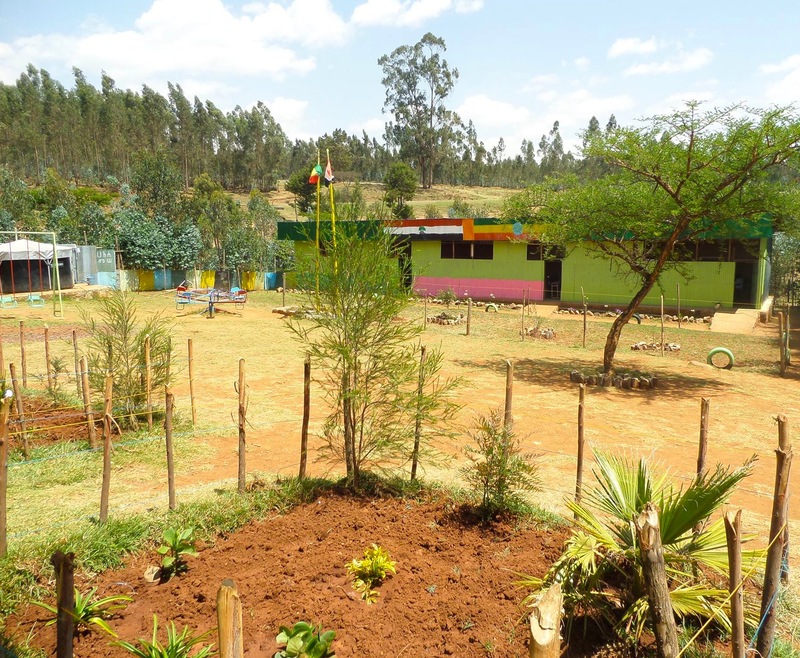 This helps to support the project by teaching them about budgeting money, starting a savings program, and addressing health/dietary/sanitary safety in their living environment. 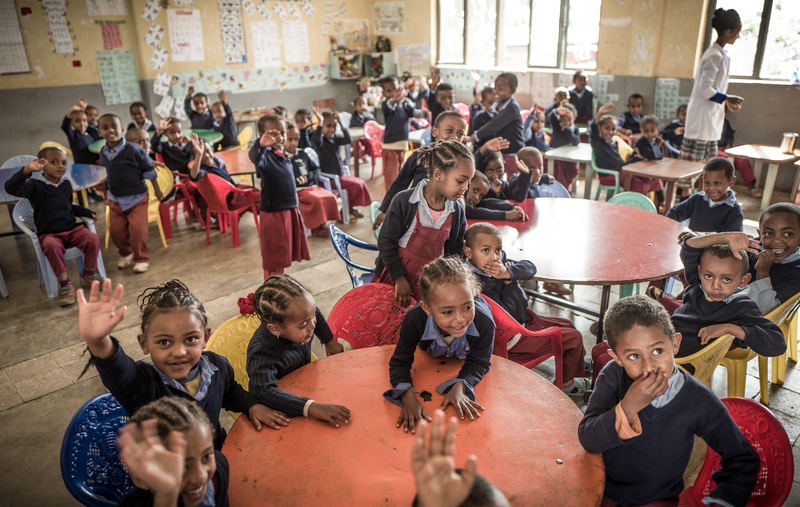 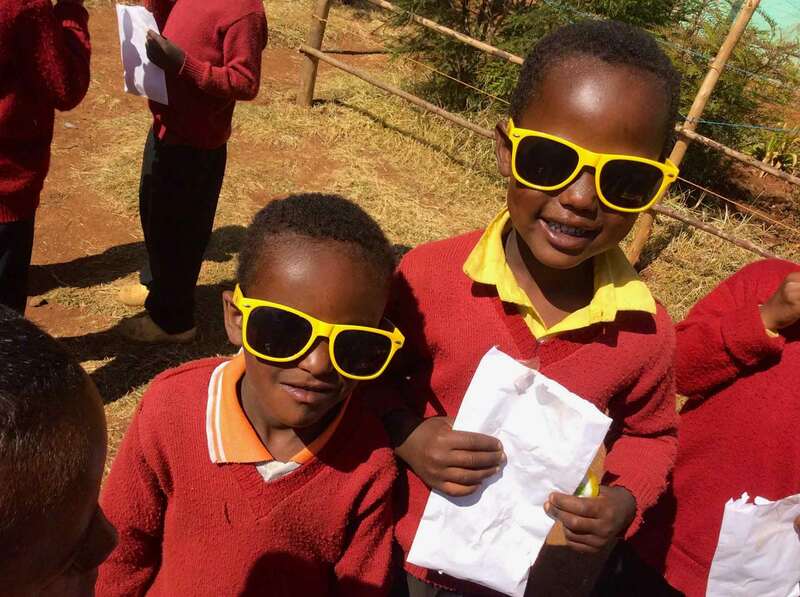 In 2012, SQ Foundation made a commitment to bring hope, education, and opportunity to 200 of these children and their families, and we have continued this support since then. 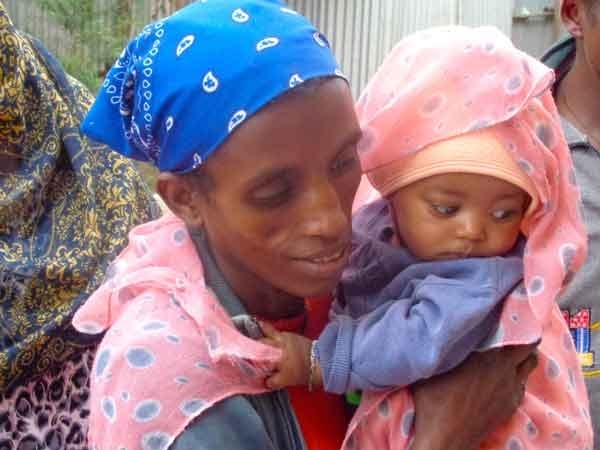 This vital program allows the people of Addis Ababa in Ethiopia the chance to break the cycle of poverty. 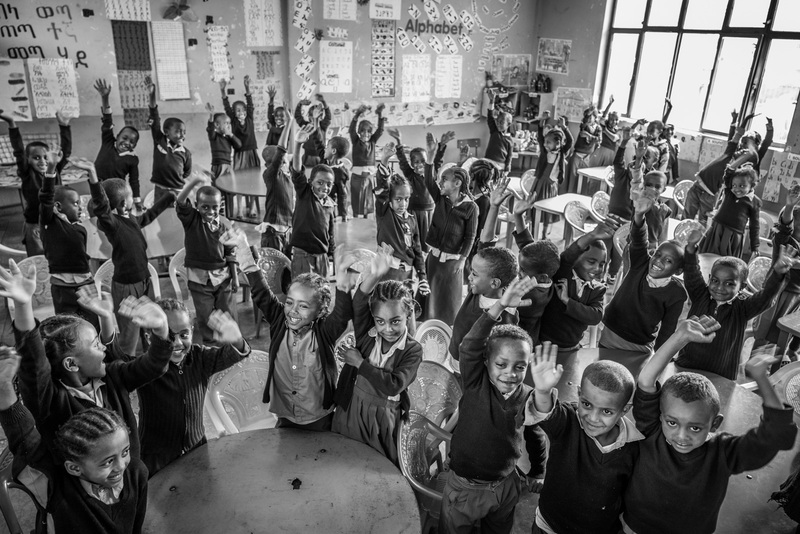 It is SQ’s belief that every child deserves this opportunity. Your contribution to help support these beautiful beings is much appreciated!